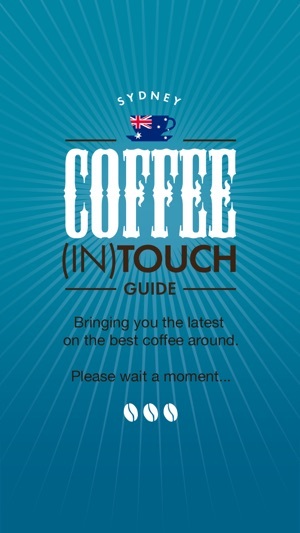 Sydney: Coffee(In)Touch Guide was created by the same team responsible for the most popular coffee guides on London, New York and Paris. 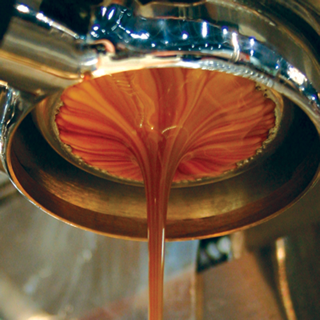 Home of the flat white and independent coffee shops, Australia is a mecca for coffee lovers. 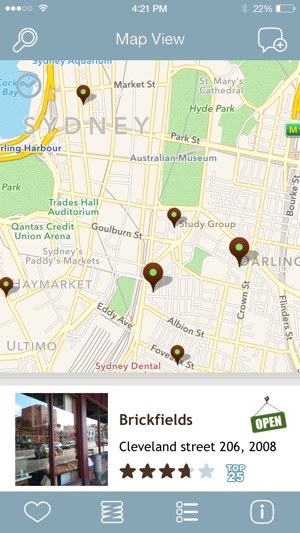 In a wide array of choices it is easy to get lost and miss out on authentic Australian coffee. 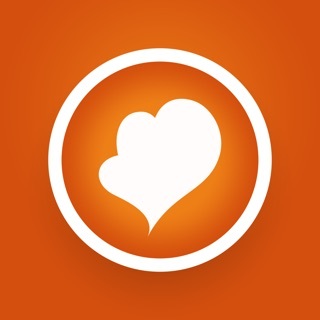 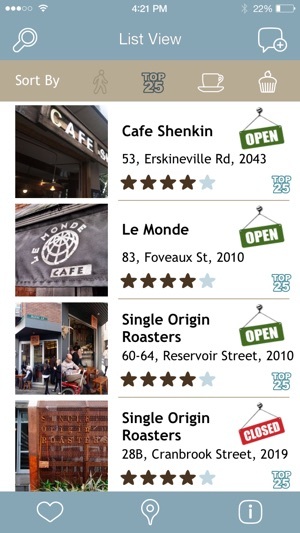 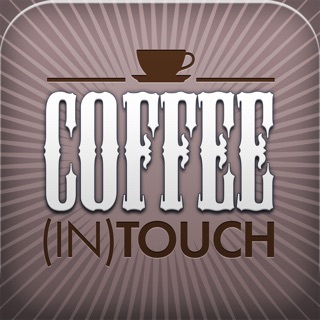 Sydney: Coffee(In)Touch Guide was created to help local aficionados and coffee-starving tourists find the best independent coffee shops, coffee houses and cafes in Sydney, all serving locally roasted premium-quality specialty coffee. 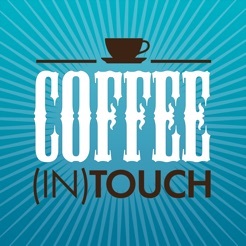 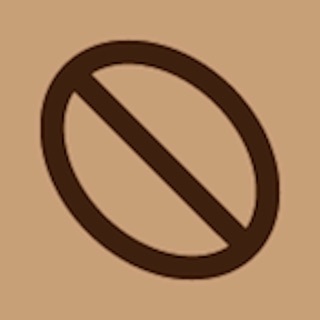 All Coffee(In)Touch cafes are personally selected by an expert panel, who pick out hidden gems and individual café features, then provide expert roundups and comprehensive profiles of each venue. 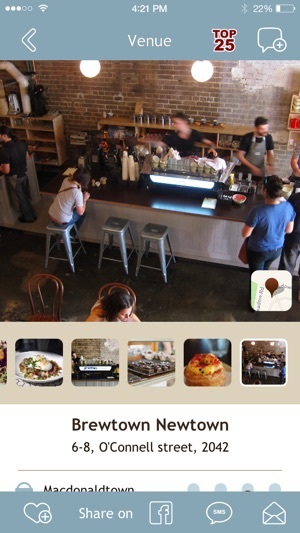 The guide database is continually refreshed as experts re-review and search for the new. 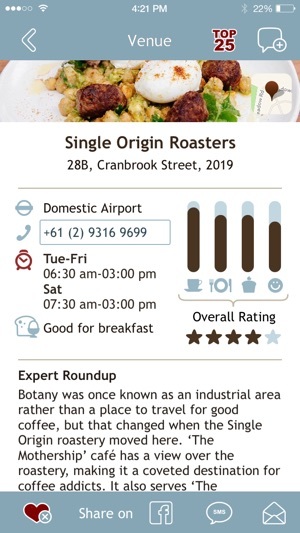 Evaluating by criteria such as coffee quality, dessert quality, food quality and atmosphere — they’ve built up a highly descriptive coffee map of Sydney.